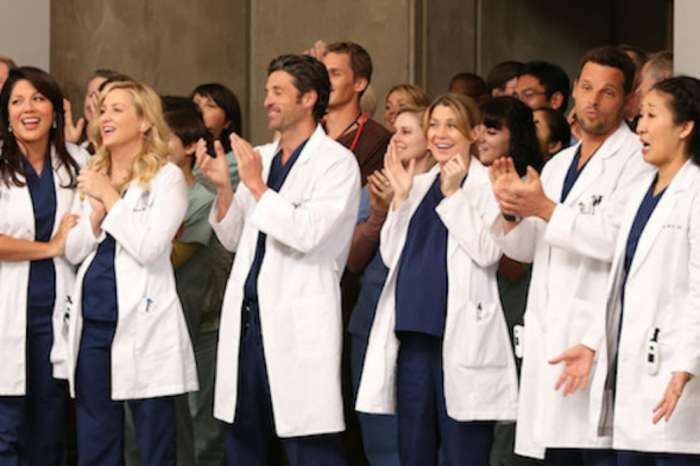 Many actors don’t openly talk about how much money they make, well that’s not the perspective actress and star of the hit, long-running television show Grey’s Anatomy agrees with. In fact, Ellen Pompeo revealed she now makes a $20 million salary and is the actress with the highest salary on primetime network television. Pompeo says that she ultimately shared her salary not as a way to brag or to unnecessarily flaunt her earnings, but to really highlight how much she struggled and the lessons she learned to get to that place. There is so much talk about the wage gap and disparity amongst women and men, in various industries, Pompeo wanted to talk about how she’d also been a victim of those differences, and how it hasn’t been until recently that she’s gotten what she wanted. Pompeo goes on to say that she wanted to provide women an empowering context for why they should speak up about things that matter. Whether it be a pay disparity, sexual misconduct, or any other example of inequity. Though Pompeo understands the disparity and has experienced it herself, she thinks that women have to understand that standing up and asking or demanding they be fairly compensated needs to happen more. Pompeo thinks that amongst all the fingerpointing that takes place, she wants to have honest conversations about how women should be taught to stand up, speak out and have the gumption to demand that meeting with their boss and to inquire about a pay raise. She knows that many women are too afraid or too shy to make those moves. Much of that reality and reaction is due to the conditioning that women have been susceptible to in this society. Unlearning those things takes time. It also requires a bit of deliberate action that can seem insurmountable and really scary at first. Pompeo says she used to feel like that. 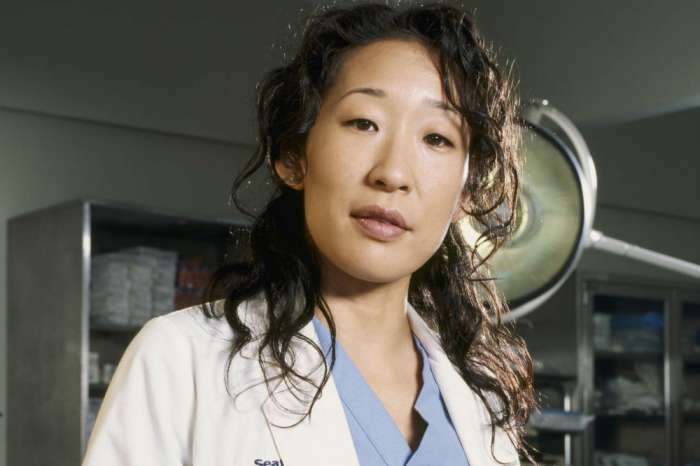 She knew that her costar Patrick Dempsey was making significantly more than she was, even up until recently before he left the show. Pompeo stood by the principle that, especially if her character’s name is in the show title, she should be adequately compensated. Looks like now she is as she earns $575,000 per episode. Donald Trump Throwing Tantrum Over Viral Hair Malfunction - Focused On Making Sure It Will Never Happen Again!